Get a professional manicure at home without breaking the bank! 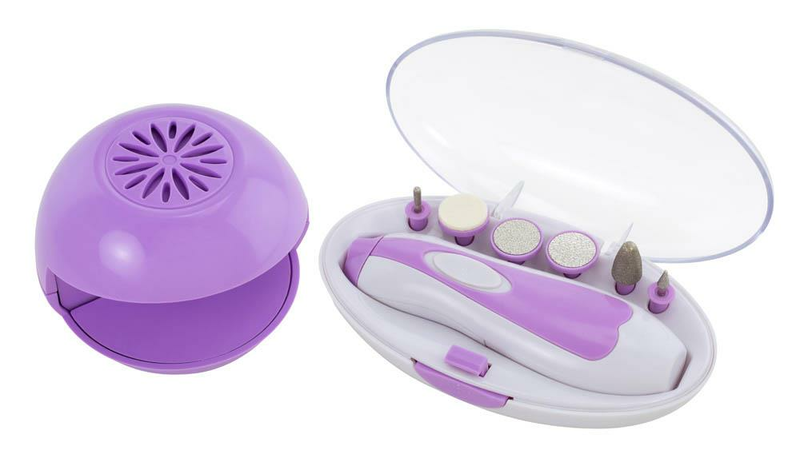 Do it yourself with this mani/pedi kit and nail dryer. 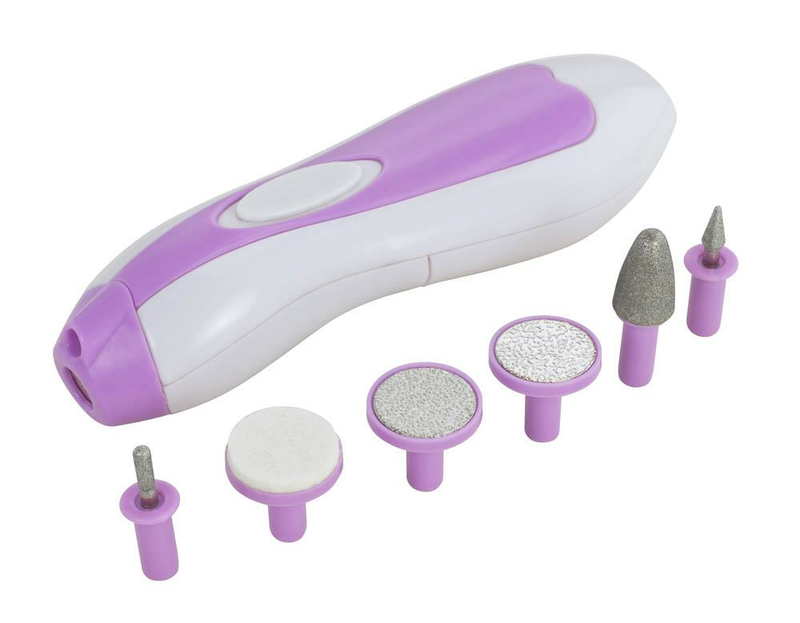 Nail Dryer, Cordless Power Handle with LED light. Storage case to hold the attachments and handle. 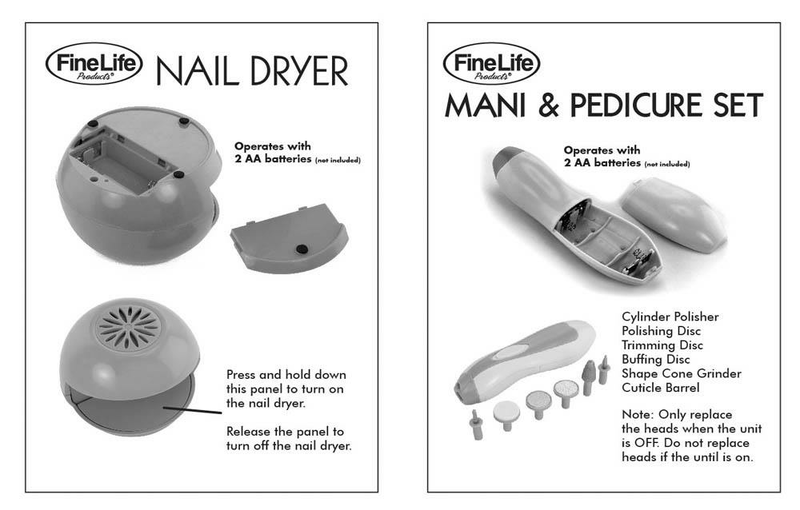 Nail dryer and Handle with LED light both operate with 2 AA batteries each. Batteries not included. Weight 1 pound. 8" x 3" x 9". Plastic, Metal. 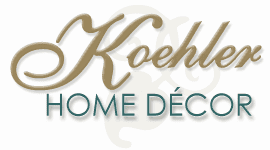 UPC Number: 841437112139.